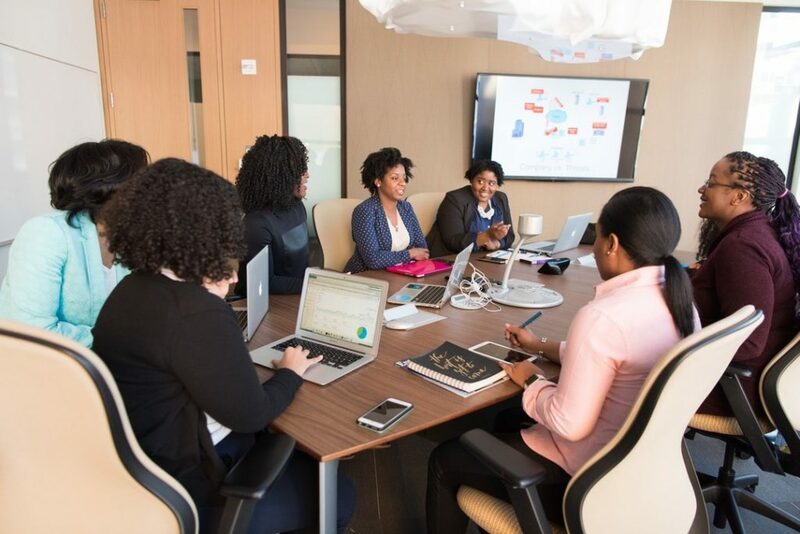 Completely and exclusively focused on cyber security, CyberDome offers a full-service solution portfolio to meet all your security needs: Products, Audits, Integration Services, Managed Services and even Training. CyberDome is proud to be a security-focused, engineer-driven company that has successfully delivered solutions, in a wide variety of industry verticals, for over a decade. Thanks to this extensive activity, our security solutions are today more prevalent than ever, safeguarding millions of computers in organizations, enterprises and governments around the globe. CyberDome’s Emergency Response Services provide on-site and remote response to threats and incident investigation, minimizing the incident’s impact on your organization. CyberDome's Emergency Response Services provide on-site and remote response to threats and incident investigation. The Practice of outsourcing on a proactive basis management responsibilities and a variety of function. CyberDome will fully support all the needs of your organization. This model of a Managed Security Service Provider (MSSP) provides outsourced monitoring and management of security devices and systems on and off premises. Technology is in continual advancement in parallel with increased cyber threats. CyberDome’s Emergency Response Services provide on-site and remote response to threats and incident investigation, minimizing the incident’s impact on your organization. Read More. The Practice of outsourcing on a proactive basis management responsibilities and a variety of function. Read More. Design and Implementation of an Internal Security Operation Center (SOC). Read More. CyberDome will fully support all the needs of your organization. Read More. This model of a Managed Security Service Provider (MSSP) provides outsourced monitoring and management of security devices and systems on and off premises. Read More. Technology is in continual advancement in parallel with increased cyber threats. Read More. On-site and remote response to threats and incident investigation. Read More. A global cyber security service supplier, headquartered in Nigeria and Israel, CyberDome provides the best security innovations from the State of Israel. 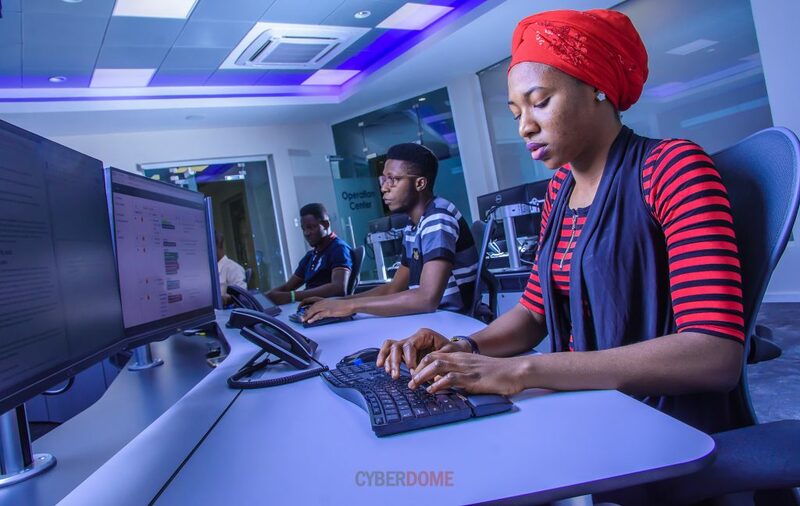 CyberDome’s acclaimed Cyber Academy is a leading autonomous and impartial source of cyber security skills and knowledge, supporting Africa’s businesses, government institutions and communities to be secure and successful. We work with companies and organizations on understanding and mitigating risks, and on designing and customizing effective measures for prevention, detection, investigation and incident response. We are innovating in the national security space, with our capabilities in law enforcement. When is it Right to Setup a Security Operations Center? Contact CyberDome today and secure your vital computer networks. NIGERIA, NO. 3 BOBO CLOSE (off Bobo St.), MAITAMA, ABUJA. © 2019 CyberDome - All rights reserved.